These games are loved since a long time. Arcade games are one of the entertaining and simple game for game lovers. Arcade games has dominated the world of games because it is very easy to play the game and you don’t need any help to play these games. This is very famous genre and many games related to this genres became most successful as angry birds, fruit ninja and doodle jump. As these games are highly addictive, you can play these games for a long time and kill your time easily without any disturbance. There are many offline and online games are available on the internet or Google play store but some of them are the best game which I have mentioned below. If you have gone to consult a doctor and you are in waiting room and you are being bored, don’t worry these arcade games can help you in killing time. So if you love to play the Arcade game, just download the game in your Android mobile. In this article, I have shared some the best Arcade games with the game lover. Arcade games are famous since the old time and in ancient time many people hunt animal by using bow and arrow but now-a-days it has become a game. So if you want to play this game, just read about the game and choose one of the given games below. I have also posted many the best games for Android of different genres and if you want to know about that genre also, just follow the link and read full article. Here are some best Arcade games which are available free and offline on the Google play store. Let’s start…. This is one of the best Arcade games for android phone. If you want to play arcade games specially run games, this is the best game for you. In this game, you have to make run to a princess and also you have to collect coins to go to next level. This game wants more and more concentration because there are many obstacle between you and your destination. So if you want to reach to your destination, you have to overcome all the obstacles. This is a infinite run competition where you have to escape from evil things. There are various types level available as desert run , mountain run etc. So if you capable of running every where and escape the princess, just follow the following link and download in your android phone. Angry birds is one of the best Arcade games and it is also very popular games for android phone. If you are a arcade game lover, you have definitely played this game. As it has been upgraded, so you can enjoy it. In this game, you have to destroy the devil house by aiming with angry birds. This game is absolutely free and need no internet to connection. So you can play this game wherever and whenever you want to play. So just download this game and start playing. To download this game, follow the following link and install in your mobile. 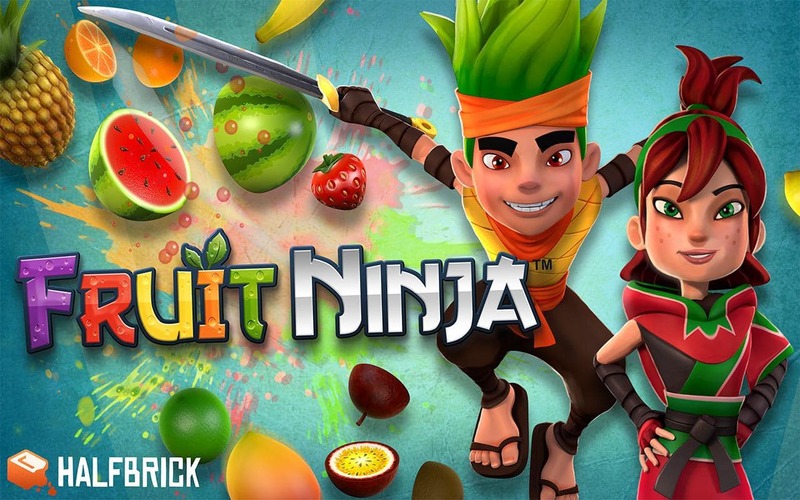 Fruit Ninja is another most famous arcade game and it is also don’t need internet connection to play. This is very addictive game so just start your addiction to the delicious fruit carnage. In this game, you have to maximum number of fruits to cross the level. There are many levels available in this game. So do your best and cross all level. It is easy to learn and hard to master game. To cut the fruit, just swipe on the screen but you don’t need to hit on the bomb because it can damage all your work. So cut the fruit as many as you can. So these is very interesting arcade games. Just download this amazing game. To download this amazing game, just follow the following link and install it in your mobile. 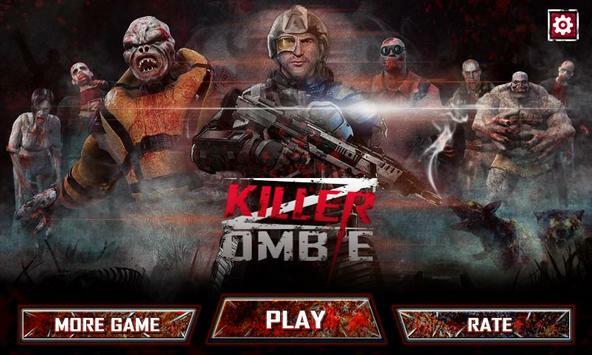 Zombie killer is most famous arcade games and it also don’t need wifi connection to play. This game is free to download in android phones. In this game, there are many dangerous zombies has attacked on the Earth and you have the capability of killing the zombies. So if you want to save your planet from zombie attack, just kill the all zombies and save the Earth. You have all the weapon by using which you can kill the zombies. So just download this game in your Android phone and start saving your planet. To download follow the following link in your mobile phone. This is an amazing arcade games for Android phone. Start your engine and shoot the bubble until the all bubbles disappear from the screen. Solve the fun puzzles to get on next level. The best part of this game is you can play this game online and offline both. There are many features available in this game. So if you love to play bubble game, this game is for you. Just download this game from given link and start playing. This is one of the best arcade games. This is very traditional game which you can play wherever and whenever you want to play. No matter which group do you belong to, you can play this game. This is a family, brain training and brain relaxing game. In this game, you have to shoot balloons and you have limited arrows to shoot them. So just show your accuracy and shoot all balloons. So if you want to download this game, just go through the given link. Knock Down is an amazing arcade game. This game is like angry birds. So if you love angry bird game, you will love this game as well. You can play this game anywhere and whenever you want to play because this game is absolutely free and offline. It has many interesting and unique level. So just cross all the level and become the best player of this games. So if you want to create history and beat all users, just download this game and start playing. Duck Hunting game is the best bird hunting game. You will get the best experience of hunting by playing this game. This game is very simple and easy to learn game but you have to use your mind to become the master of this game. The aim of this game is to shoot the duck and collect the duck. Don’t miss the duck because if you miss three, you will die and game will be over. So If you love hunting, just download this game from given link and aim and shoot the duck. This is very interesting arcade game. 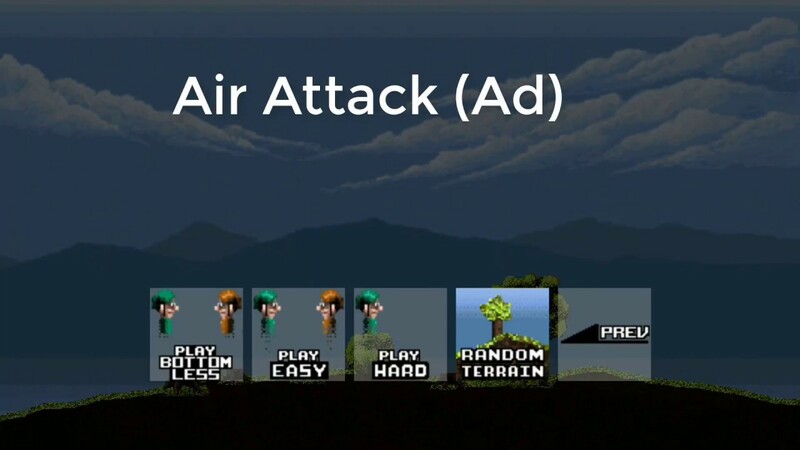 Air attack game is all about shooting the enemy planes and jet plane. In this game, you are a army soldier and you have to kill the enemy’s jet plane. There are three different modes of this game. So you can play whichever you want to play. Attack on enemy’s jet with accuracy. It has 3D Graphics and best interface. So You can enjoy this game because you don’t have to pay for this game. It is free and offline games for Android Users.Wanna download this game, just follow the given link and download in your Android Phone. Subway princess Runner game is another best arcade and it is like temple run game. So if you have played temple run game, you don’t need to learn this game. Just download and start playing. 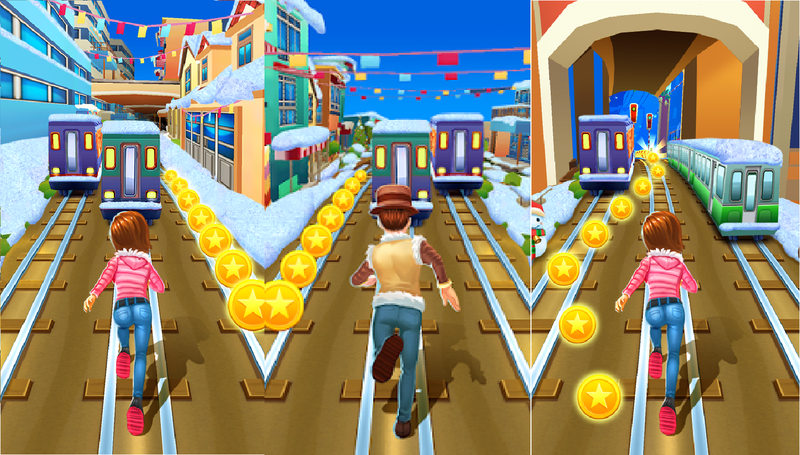 In this game, the runner is not a man, she princess and she is running from dangerous demon. So you have to make her run to eliminate all obstacles. So if you want to play this game, just follow the following link to download. These are the best offline arcade games for android phone. There are many other games available on the Google play store but these games has got best review from its users and got highest number of downloads. So you can also download one of these games. If you download any game, please share your opinion with us by commenting in the comment box. Thank You. This entry was posted in Android Games Without Wifi, No Wifi Game 2018 and tagged Arcade games for Android Games 2018, Best arcade games for Android, best offline games for android phone 2018, Offline Arcade games for android, Top Arcade games for Android on March 14, 2018 by satyenhacks.